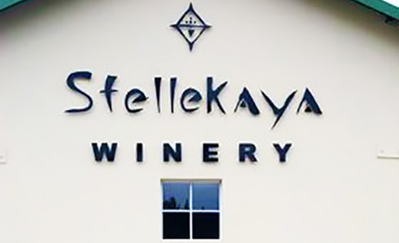 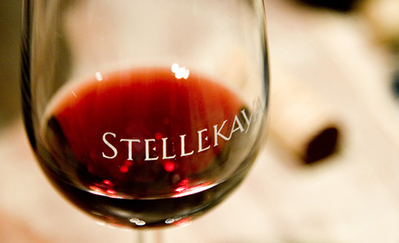 Stellekaya wines are known as one of the much-loved boutique reds of very small production from the Cape wine region. 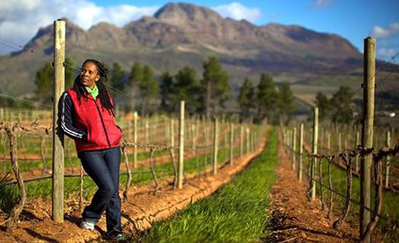 Family-owned and run, the brand has built its reputation on three tenets: premium red wines, a passion for engaging what is possible, and giving its winemakers an inspiring platform for expression. 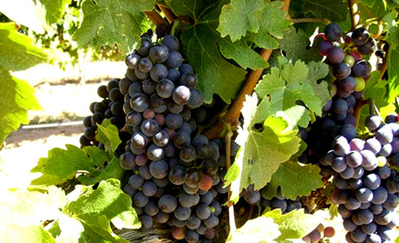 Winemaking is done through traditional, old world techniques such as cold-soaking the grapes to maintain flavors, fermentation in open bins and basket-pressing, before being aged in French barriques for a minimum of 18 months. 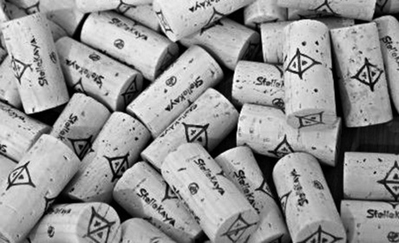 With a rigorous philosophy of quality first, production never exceeds 40,000 bottles (3,333 cases) annually.